Its name says it all, for more info please continue reading below. 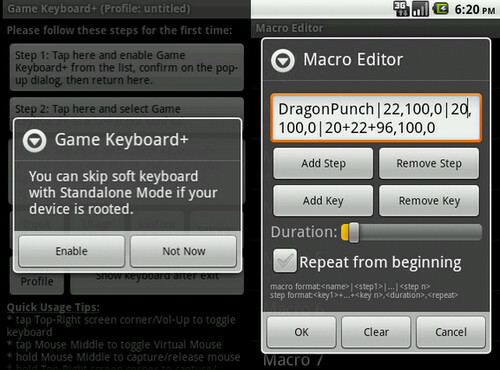 GameKeyboard + is aeneral purpose mapping tools tailor-made for playing games. 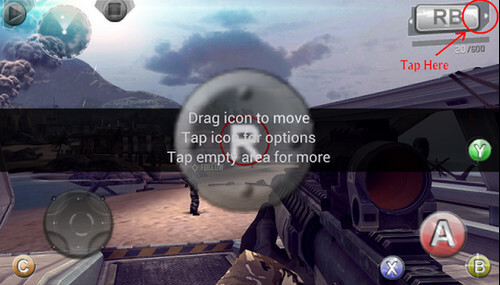 With this app, you can play keyboard/gamepad-only games with touchscreen, play touch-only games with physical gamepad/keyboard/mouse, play gamepad-only games with normal keyboard, or enter cheat code to supported games.